A Partner In Chicago’s Health Care Community. Low-income residents in northwest Chicago now have greater access to affordable health care, thanks to a financial partnership between PrimeCare Community Health and National Cooperative Bank. 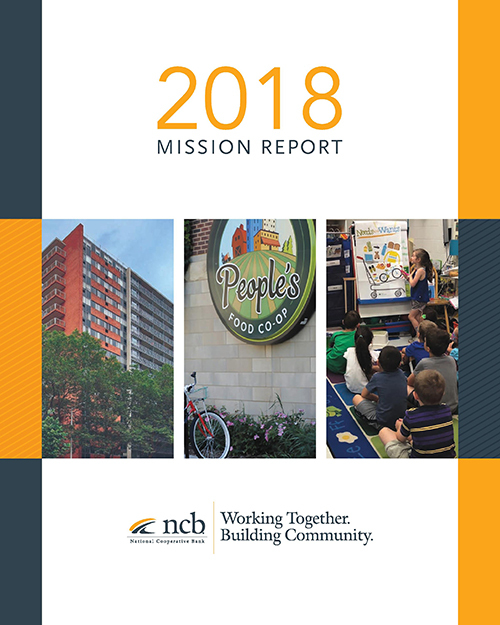 In 2018, NCB provided the nonprofit with a $5.8 million loan to support a New Markets Tax Credit (NMTC) financing package. 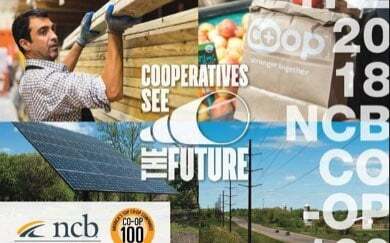 The NMTC program offers tax incentives to businesses willing to invest in economically challenged communities. As a Federally Qualified Health Center, PrimeCare provides primary health care services to the medically underserved population at eight Chicago locations. It receives 65,000 patient-visits a year. 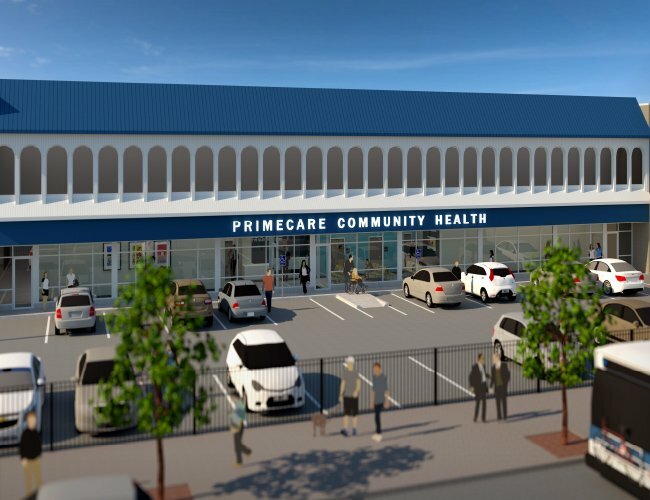 The NMTC financing allowed PrimeCare to acquire and renovate a two-story, 16,000-square-foot clinic in the city’s Belmont Cragin community. The facility is expected to open in the spring of 2019. It will house 22 medical exam rooms, four dental suites and community meeting space to provide the full scope of health-care services for a community largely populated by Latino and Eastern European immigrants. The clinic also will offer behavioral health services and medication-assisted treatment for opiate addiction. 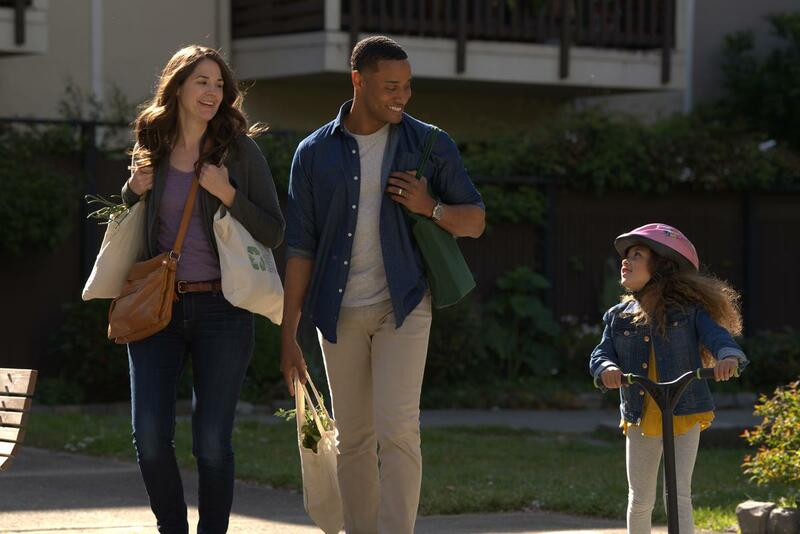 Eventually, PrimeCare expects the site to receive an estimated 17,000 visits and employ 65 people, including medical providers, dentists and clinical social workers. 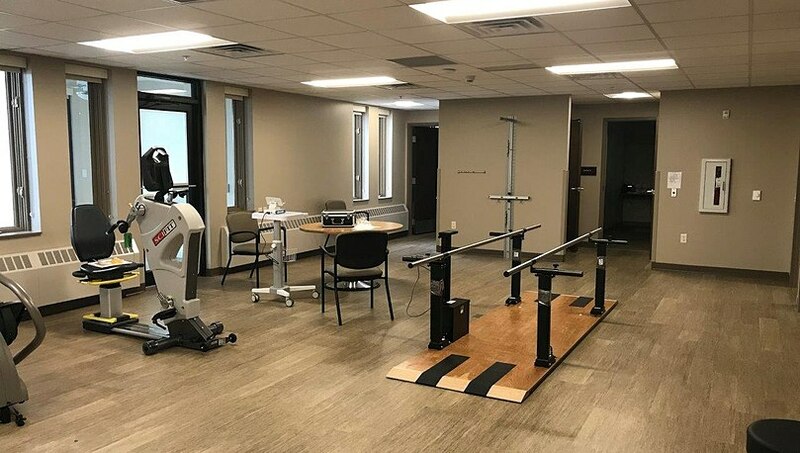 NCB also provided PrimeCare a $600,000 revolving line of credit to help the nonprofit pay for its operating expenses while it waits to collect federal funds for its patient services. 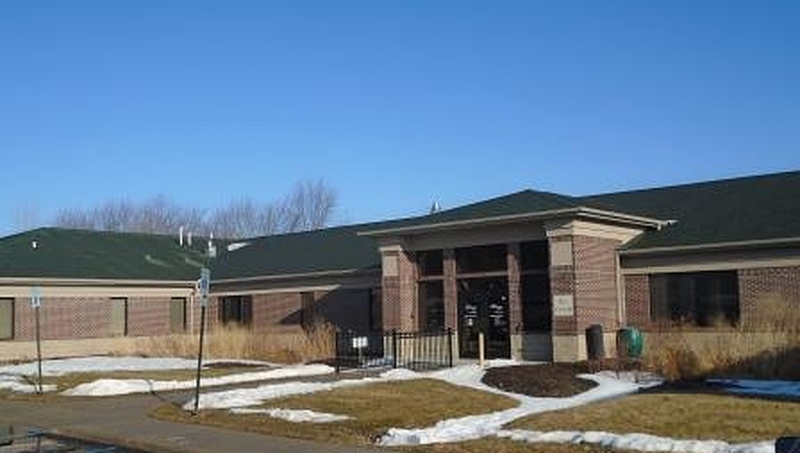 A recent partnership in Michigan expands healthcare needs for the elderly.